The Alfa Flying School (AFS) was developed to provide an organization to conduct flight training. A well structured and comprehensive approach to flight training is a necessity today because of the increasing complexity of the aviation environment, the technical advances in aircraft design, and the need to sustain student growth rates. The AFS provides the proper approach. Although the Integrated Curriculum is the nucleus, several support function are necessary to make a complete flight training system. The purpose of the ALFA Integrated Flight Training System is to fulfill the need for a highly structured, closely supervised system utilizing the newest techniques and concept in the art of education. All students trained within the system, will be trained according to an identical curriculum using the same materials and procedures. ALFA Integrated Flight Training System is a method of aviation training utilizing the latest in techniques and equipment. It is a system designed to insure that improvements in technique and equipment will change simultaneously all over the nation so that all students within the system will receive the same high degree of training. ALFA Integrated Flight Training System Curriculum includes a complete step-by step outline of all areas of instruction. A number of steps were taken in the structuring of the program to ensure that every possible avenue has been covered. The tangible result of ALFA Integrated Flight Training System is a very detailed curriculum. Both student and the instructor receive such a curriculum and each is made aware of his responsibility at any point in the learning sequence. Have you always dreamed of flying an airplane? Or maybe you want to brush up on your current flying abilities or add an additional rating. On Completion of this stage, the student will have qualified for and been issued with a Private Pilot License PPL). On completion of this stage, the student will have completed the specified ground training and passes the examinations to quality for the issue of the Commercial Pilot License CPL). The student will have completed all flight training exercises in accordance with the Phase completions standards and be ready to undergo the CPL flight test. The license can be issued at the end of this stage for any student not progressing to the Applied Stage. * 200 hours flight-time experience, including 100 as Pilot-in-Command, and 20 hours cross-country Pilot-in-Command. 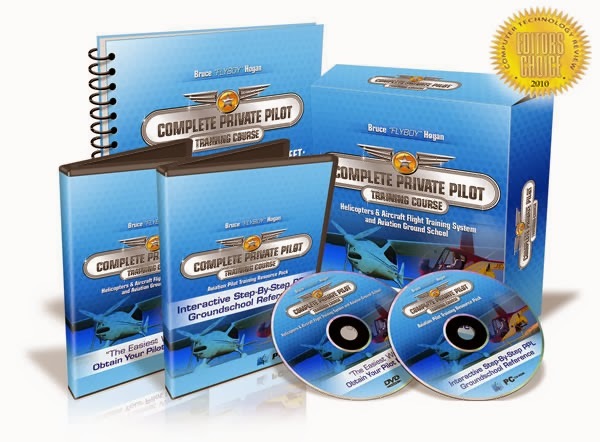 * 65 hours flight training in the aircraft category aeroplane, gyroplane, or helicopter), including no less than 35 dual with a flight instructor, and 30 hours solo. * Of the 35 hours of dual flight, 5 must be night (including a 2-hour night cross-country), and 20 hours must be instrument time (reference only to flight instruments).